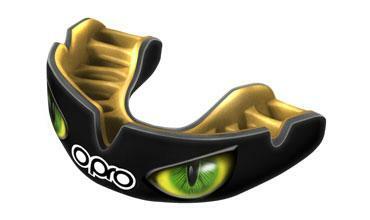 Order your OPRO Power-Fit England Hockey mouthguard online today from OPROMouthguards.com. The ordering process is quick and easy, plus if you order before 3pm on any working day, you could receive your Power-Fit the very next day! So what are you waiting for?